UK Parliament, one of the most important websites in the United Kingdom, was looking to increase public engagement with democracy. They believe (and Bunnyfoot agrees!) that the easier the public can access and use Parliament, the better it is for everyone. 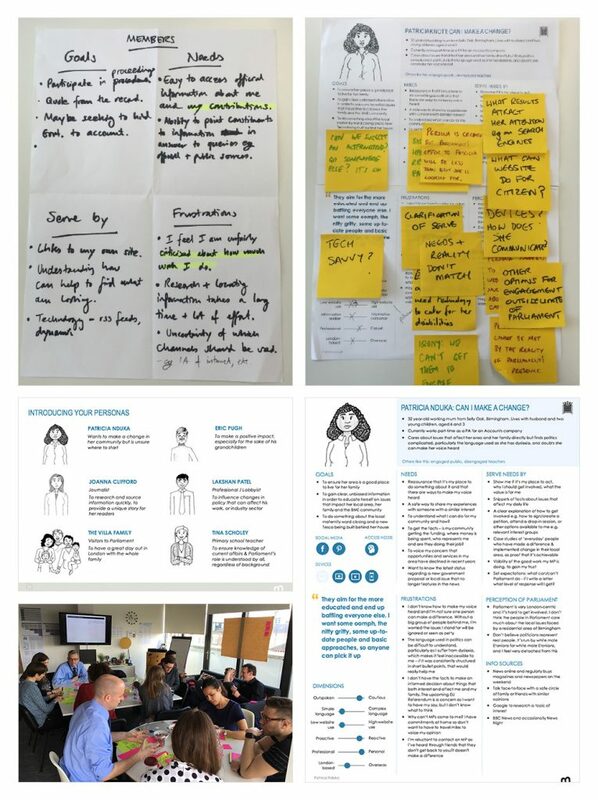 UK Parliament worked with Bunnyfoot to produce personas representing the general public to first understand their users. Conducted 6 days of contextual research to engage with Members, staff and the public. These took place in Westminster, Leeds, Newcastle and an event in Portcullis House (London), one of the days included 6 depth interviews with students. People care about topics affecting their area, themselves, headline topics, professional topics etc. Working with Bunnyfoot on the discovery of a new parliament.uk website has been extremely busy and very fruitful!